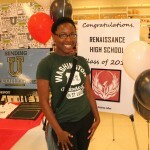 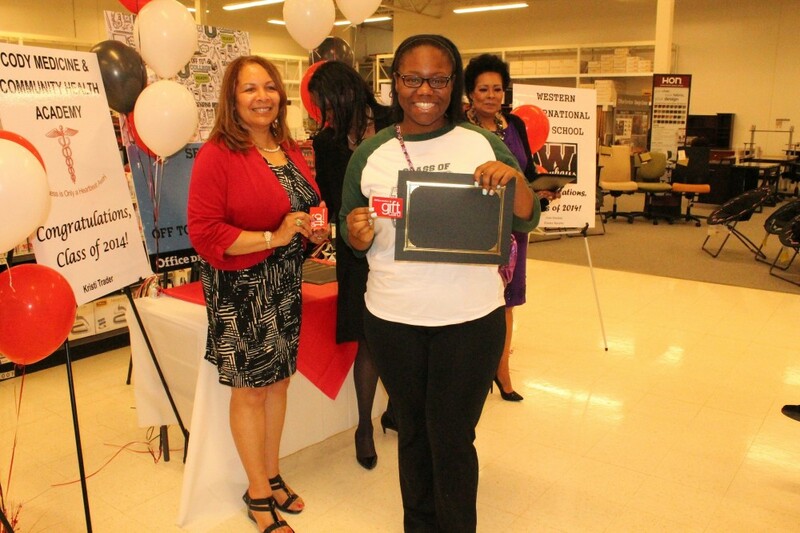 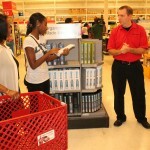 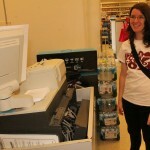 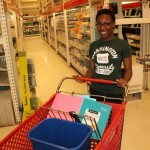 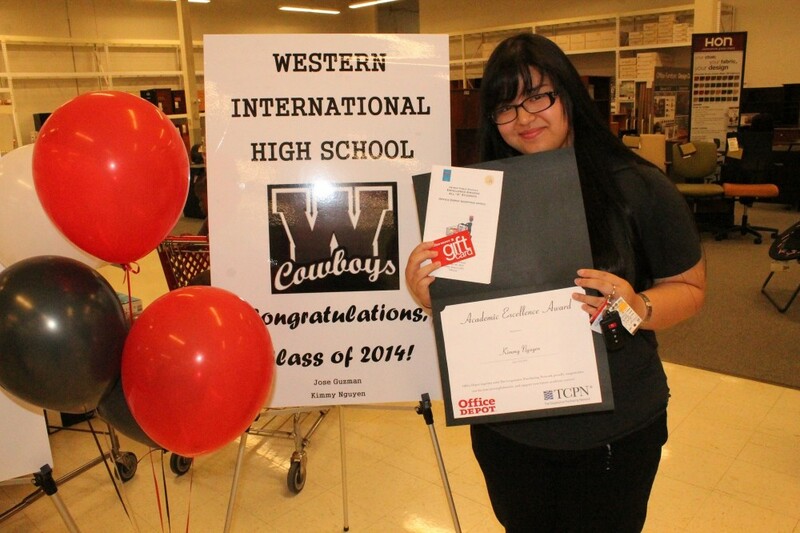 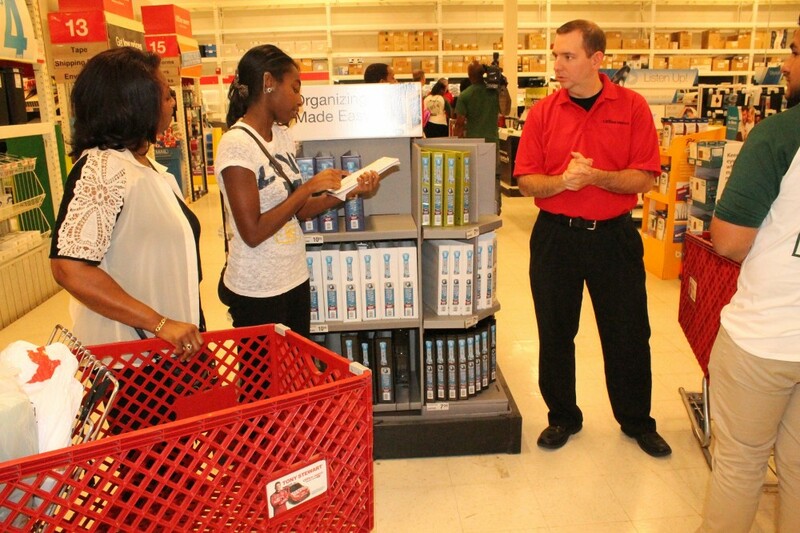 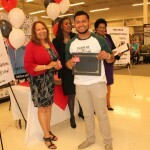 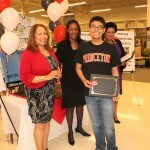 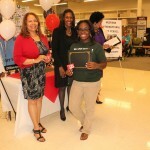 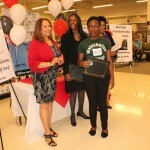 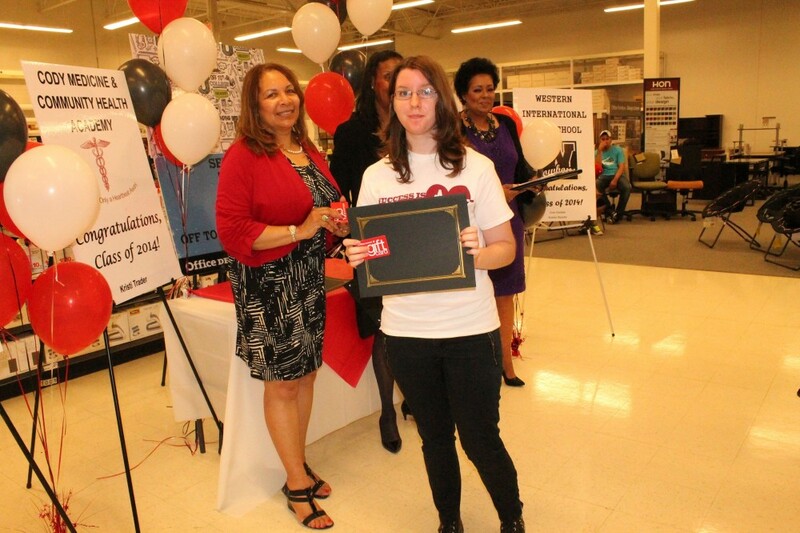 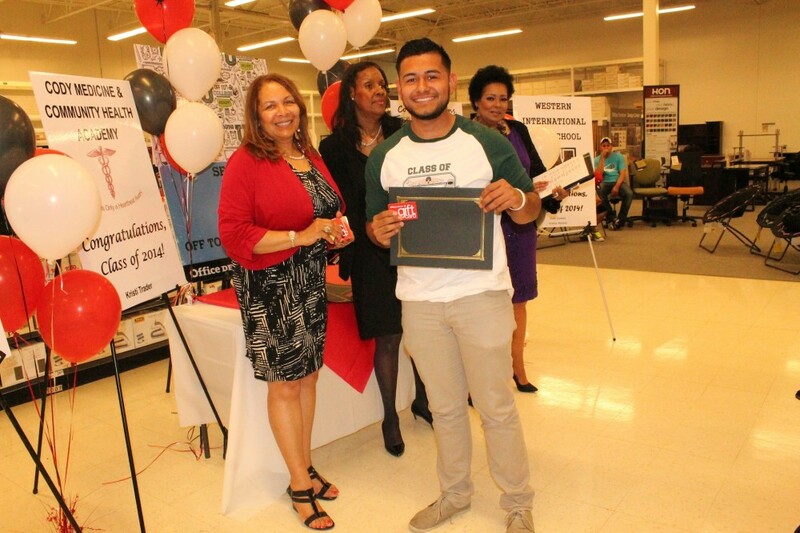 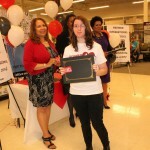 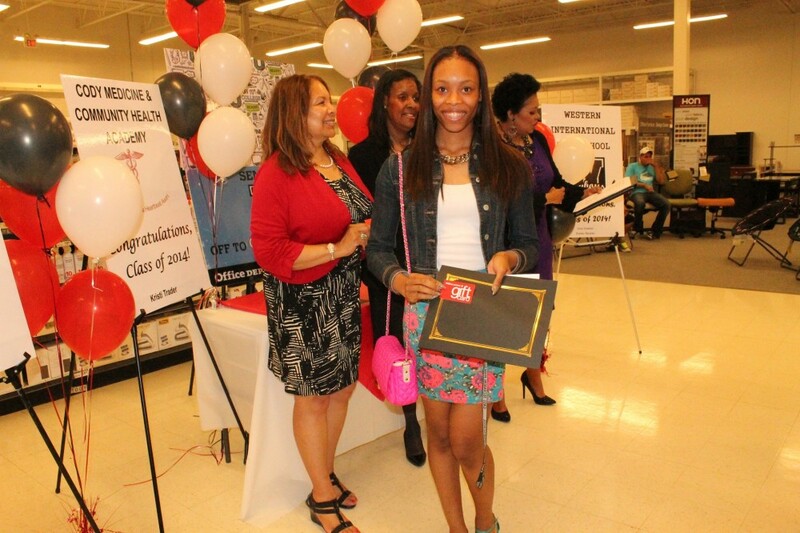 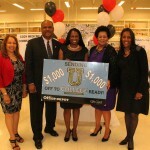 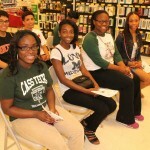 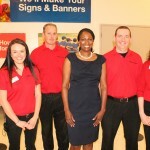 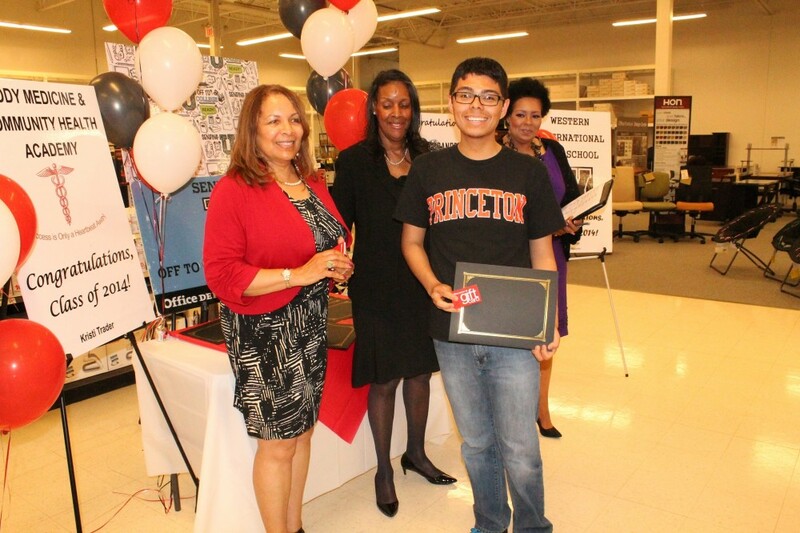 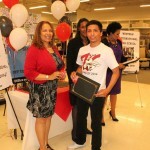 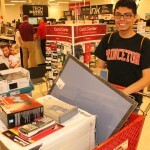 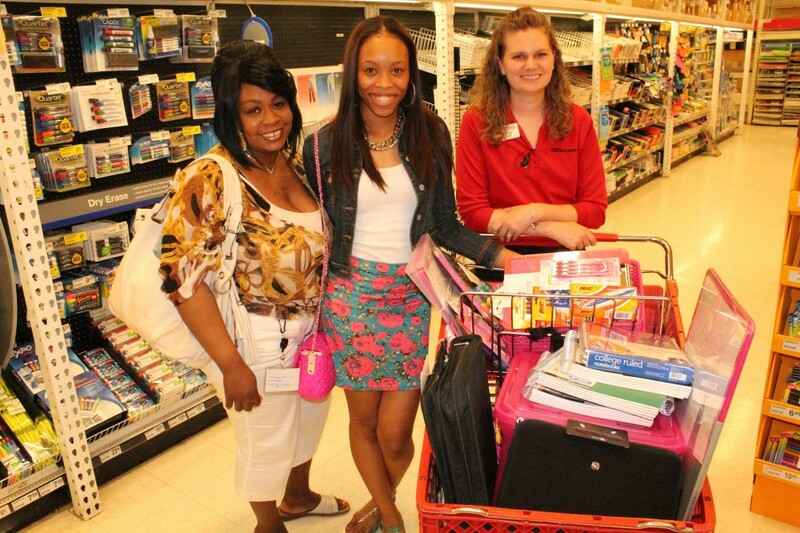 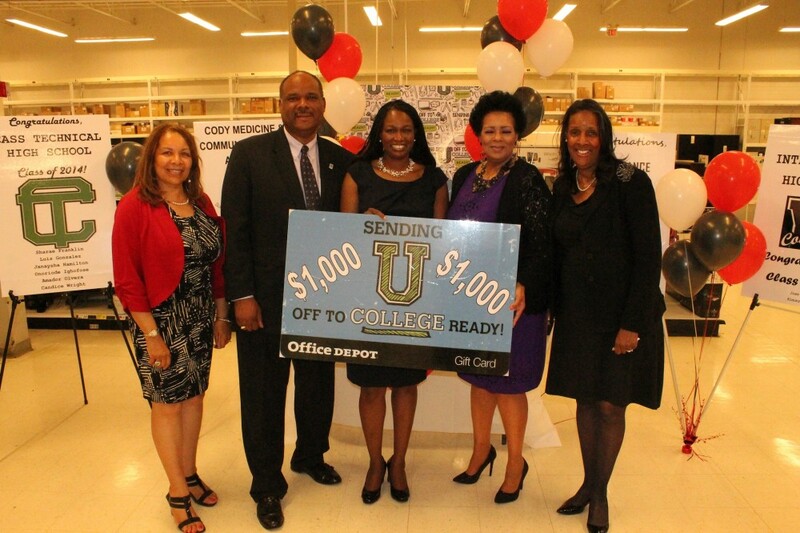 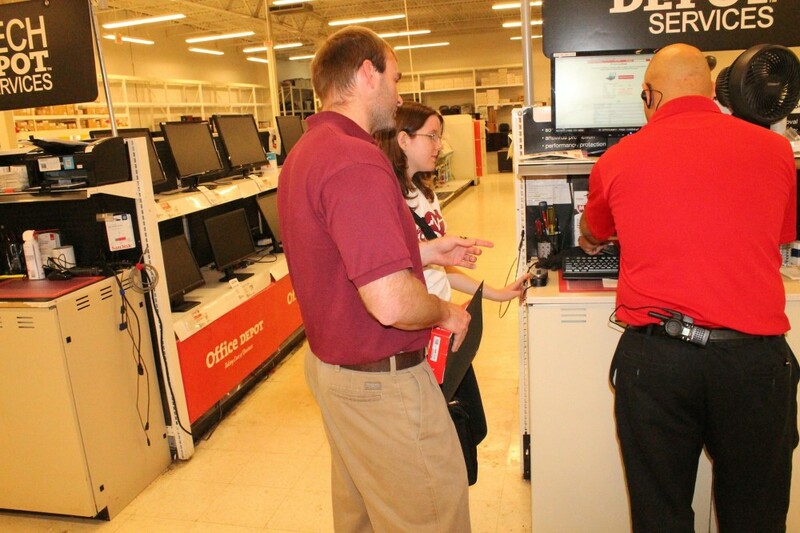 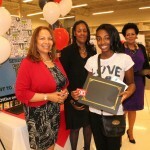 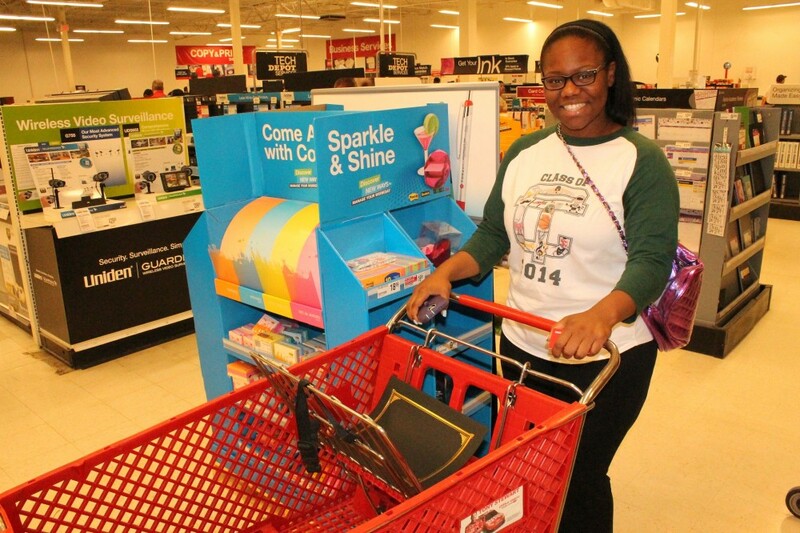 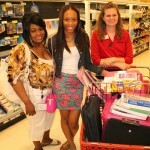 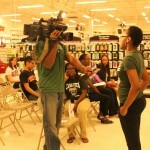 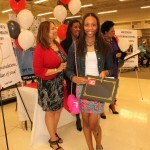 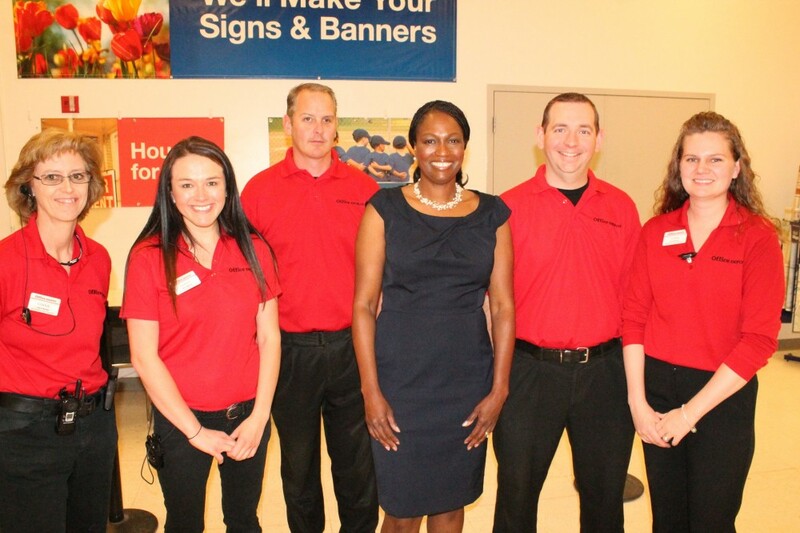 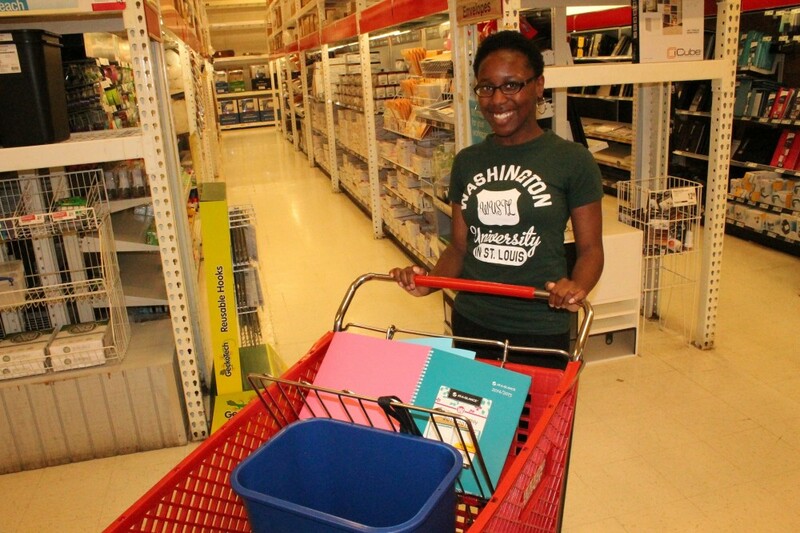 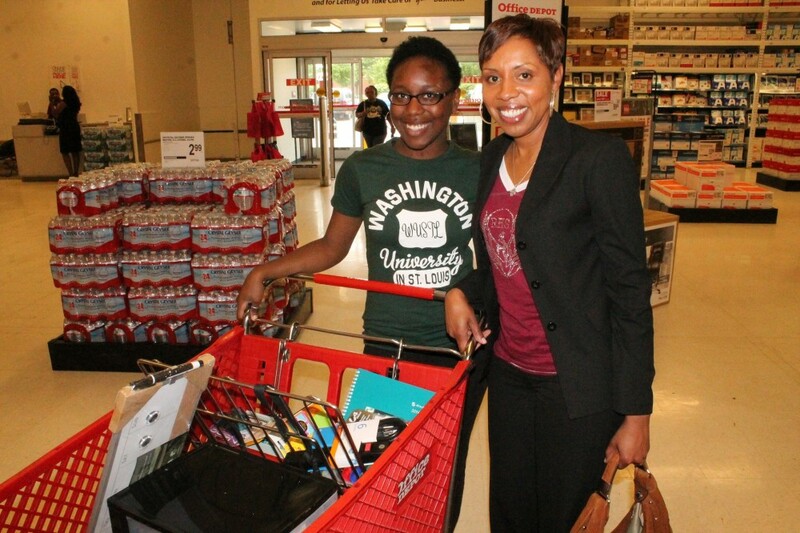 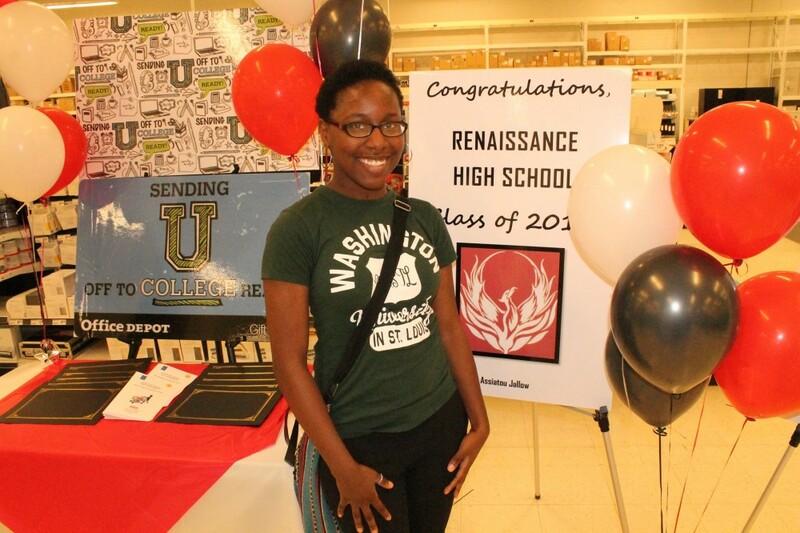 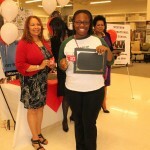 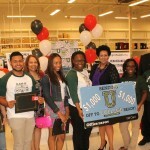 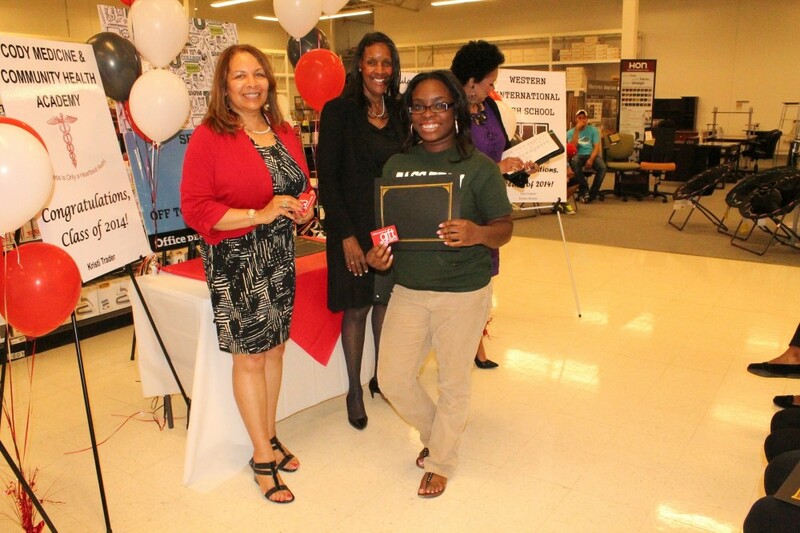 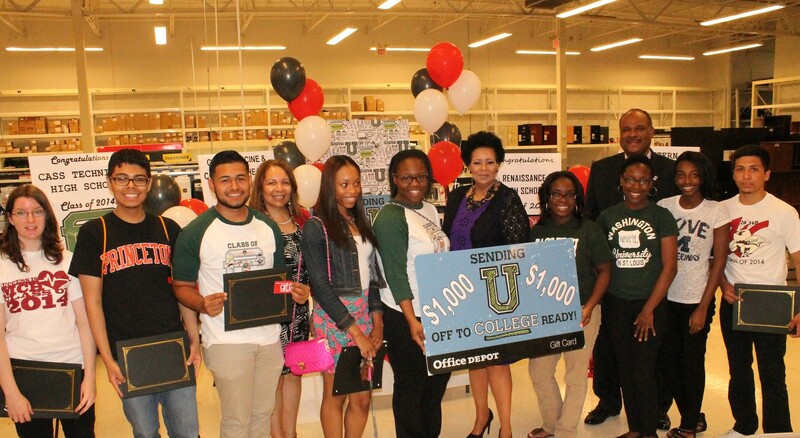 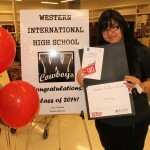 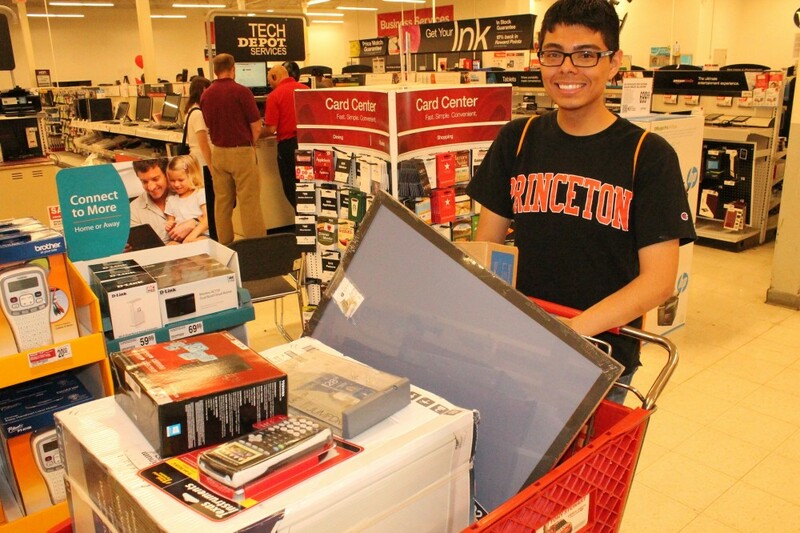 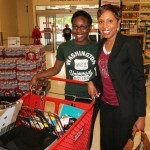 Office Depot awarded 10 DPS “All A” students with $1,000 Office Depot gift cards on Friday, June 13 to purchase school supplies in preparation for their freshman year of college. 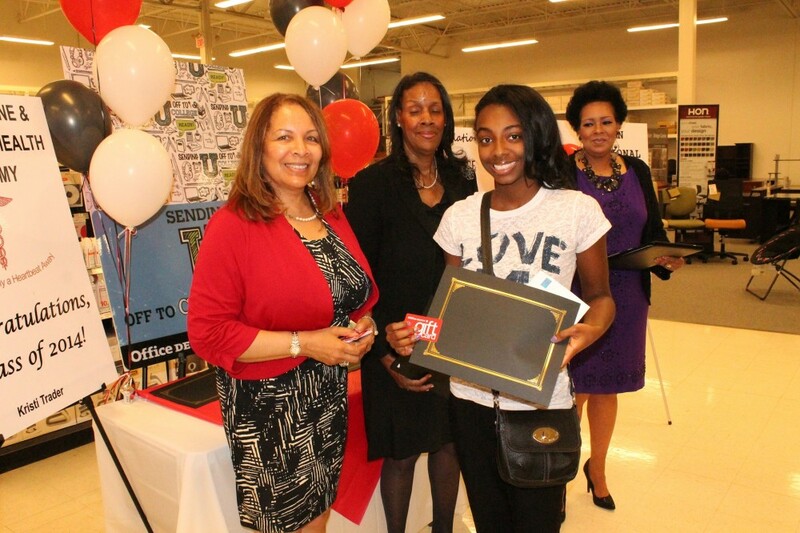 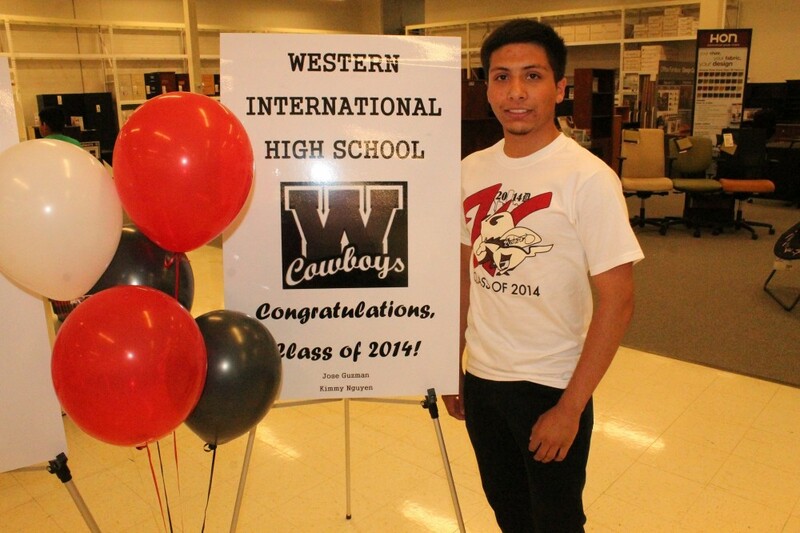 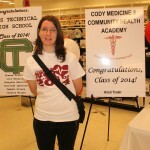 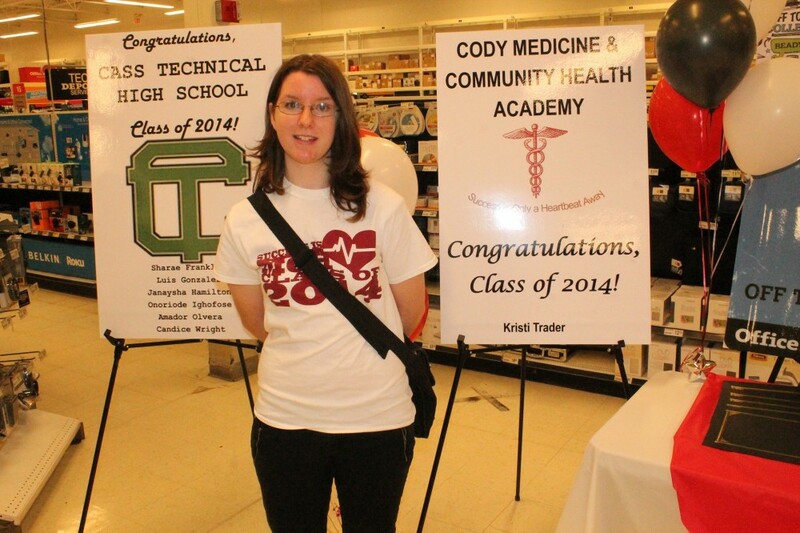 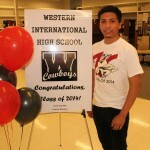 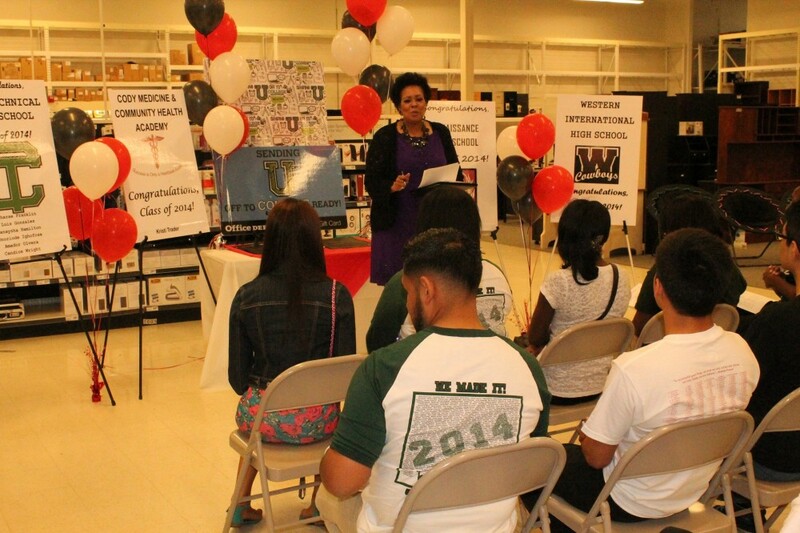 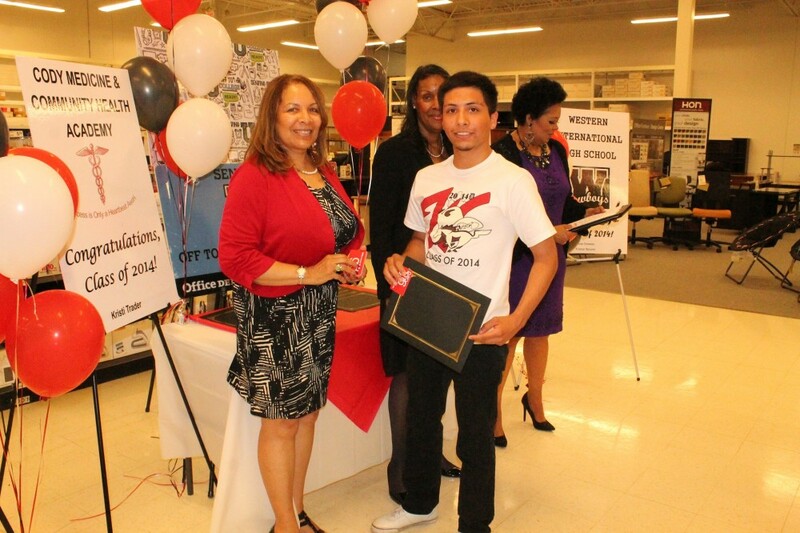 The students, who are all seniors, are recipients of the 2014 Office Depot Scholarship and are DPS Excellence Awards honorees. 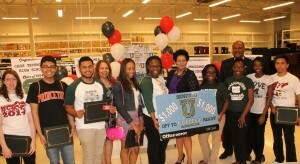 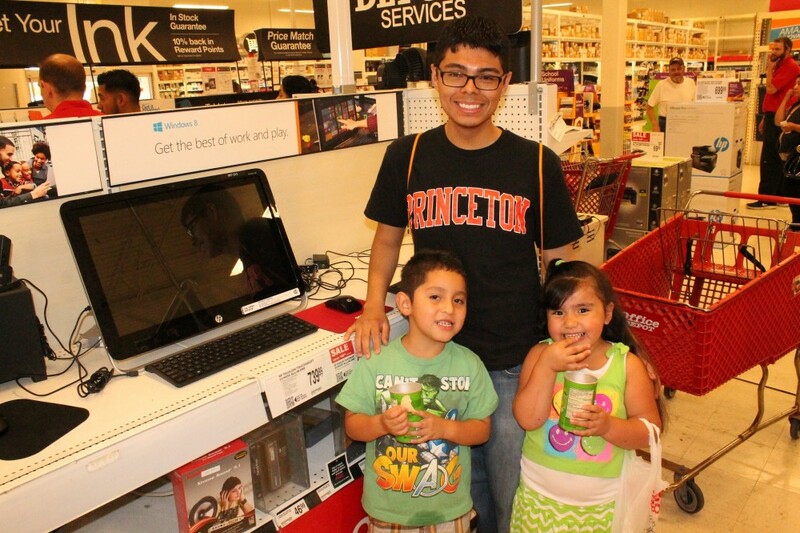 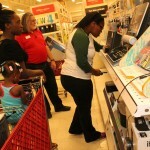 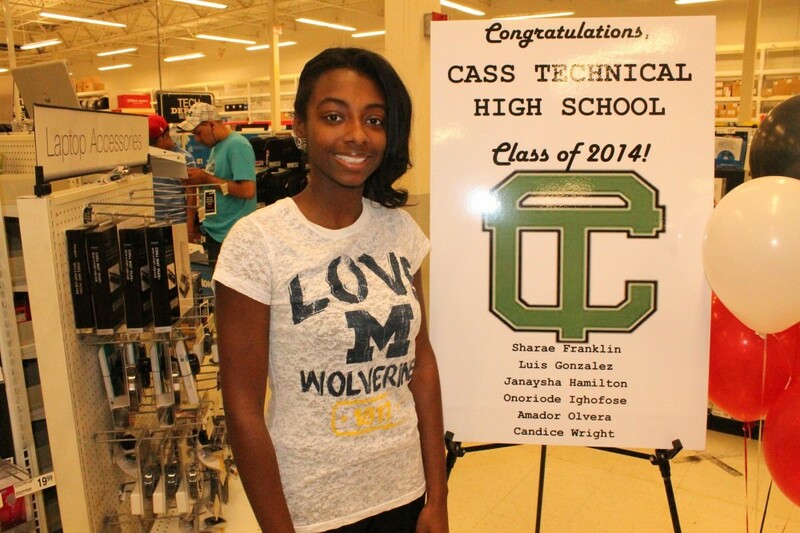 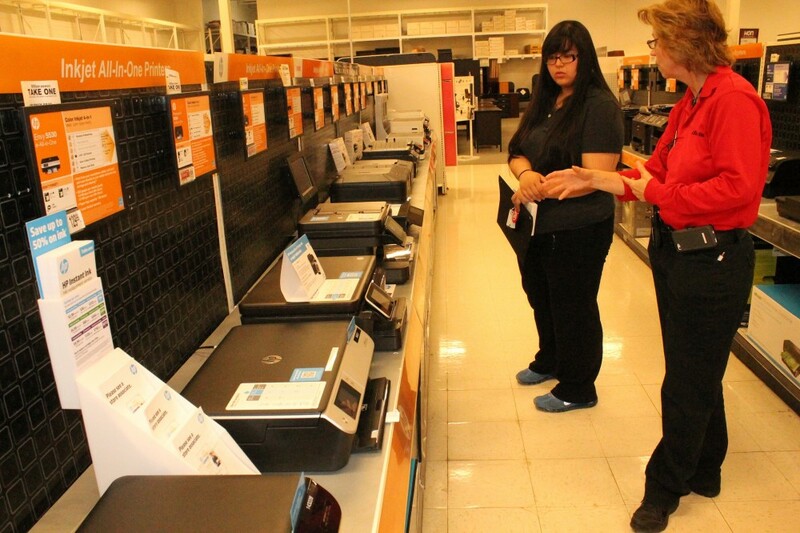 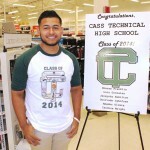 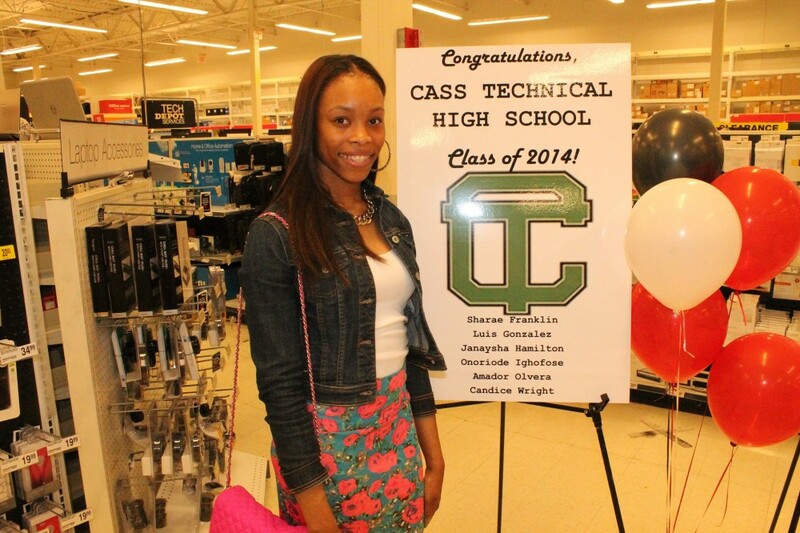 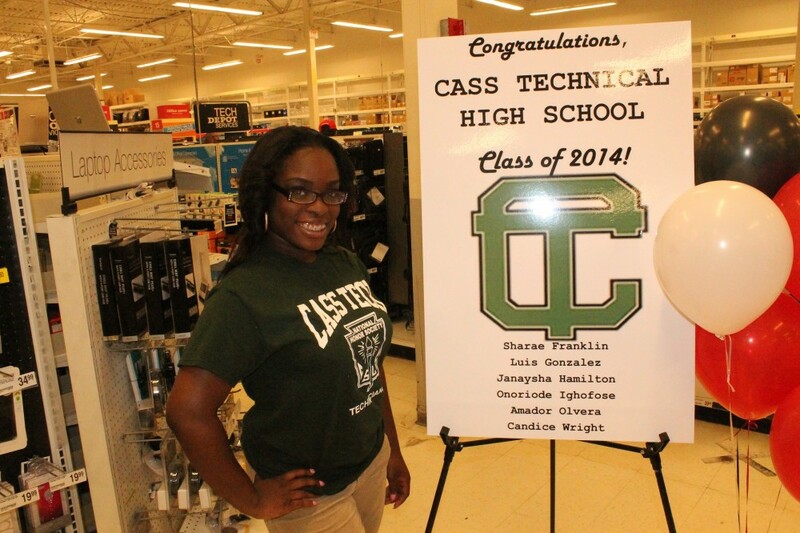 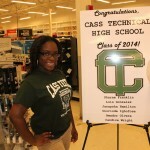 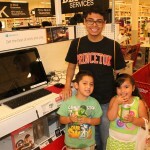 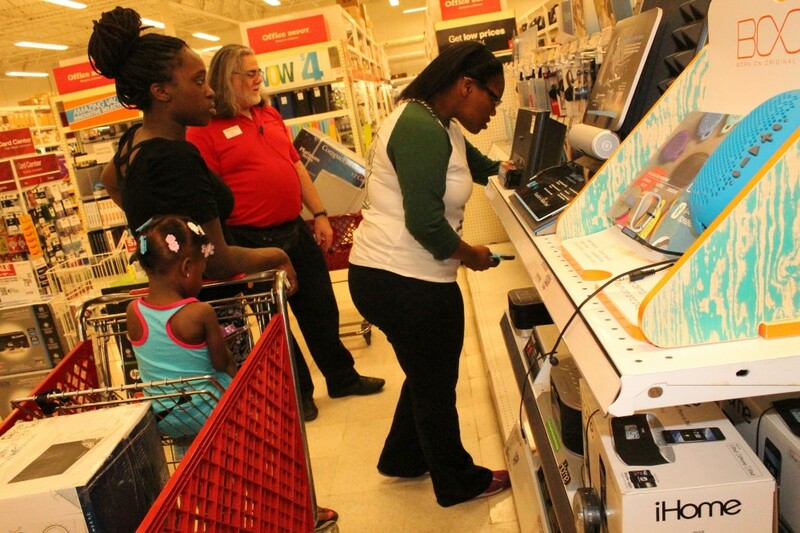 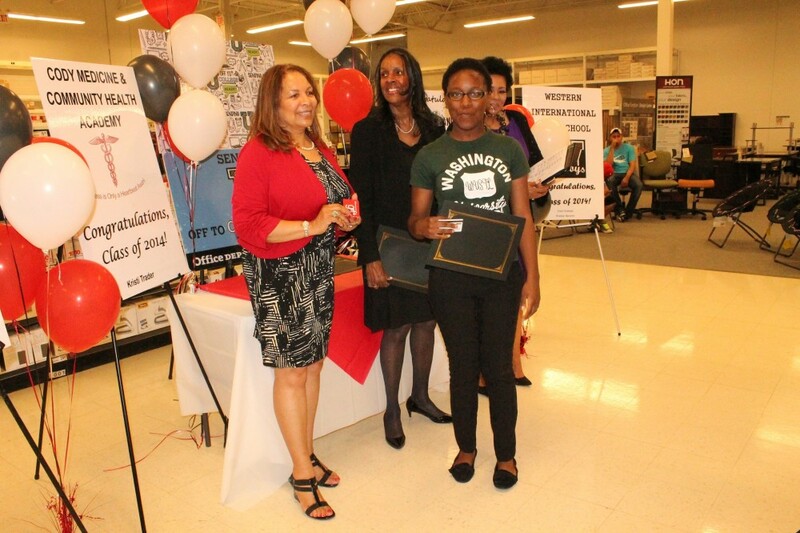 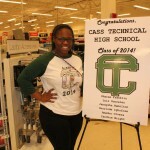 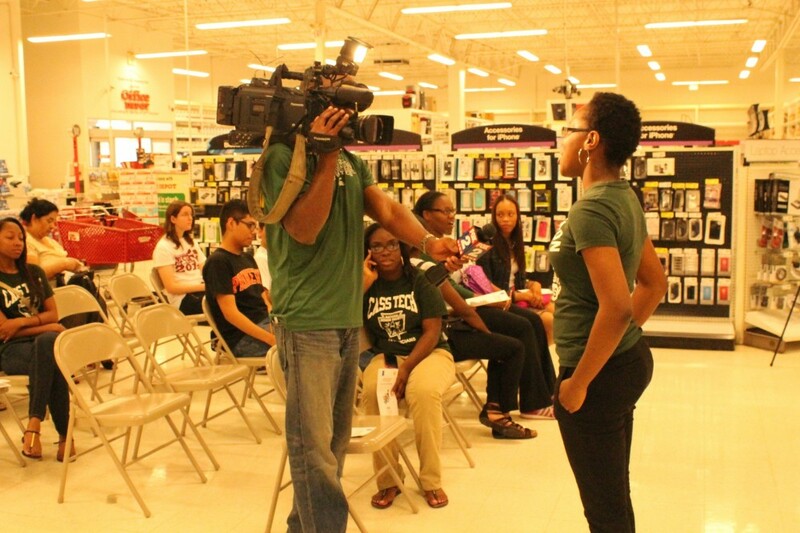 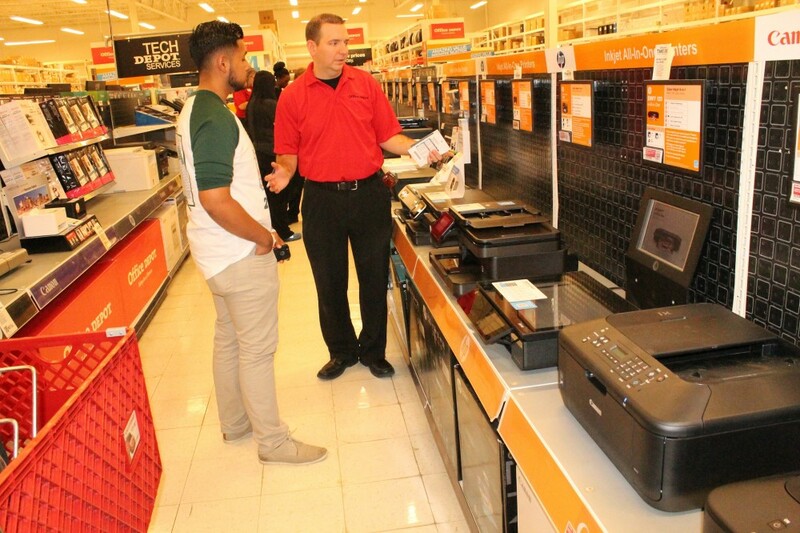 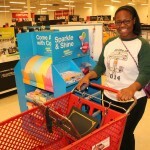 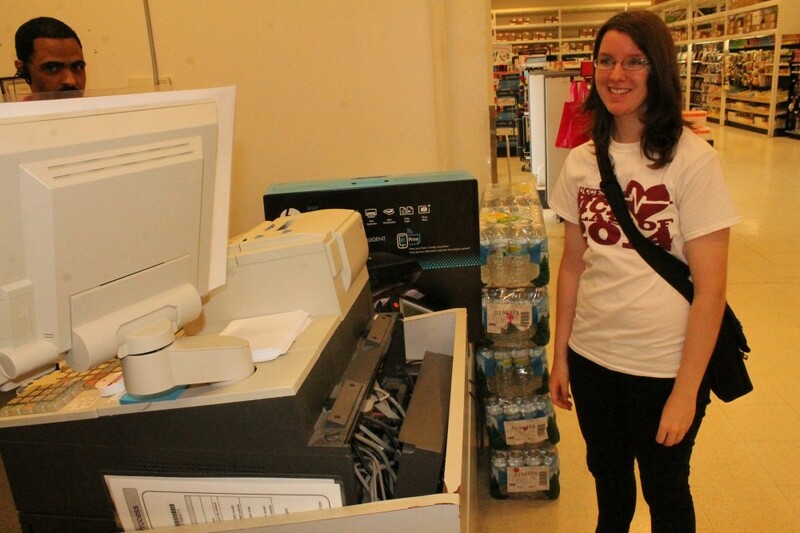 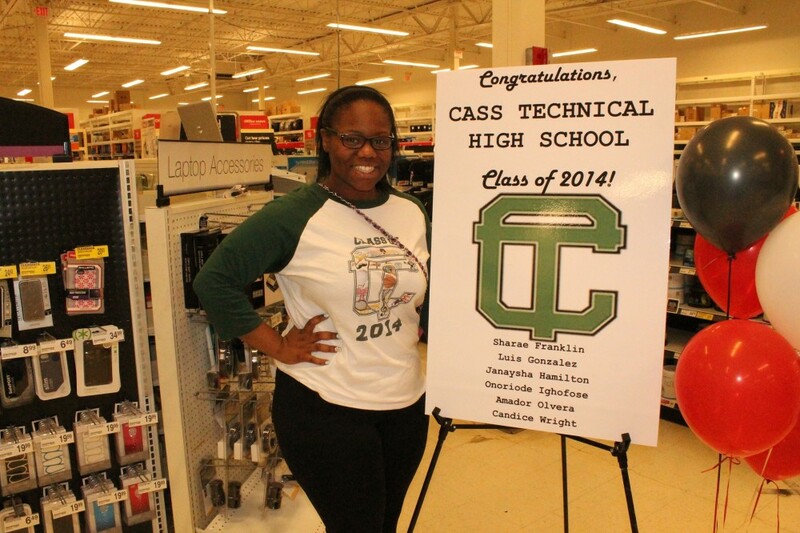 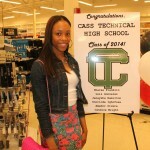 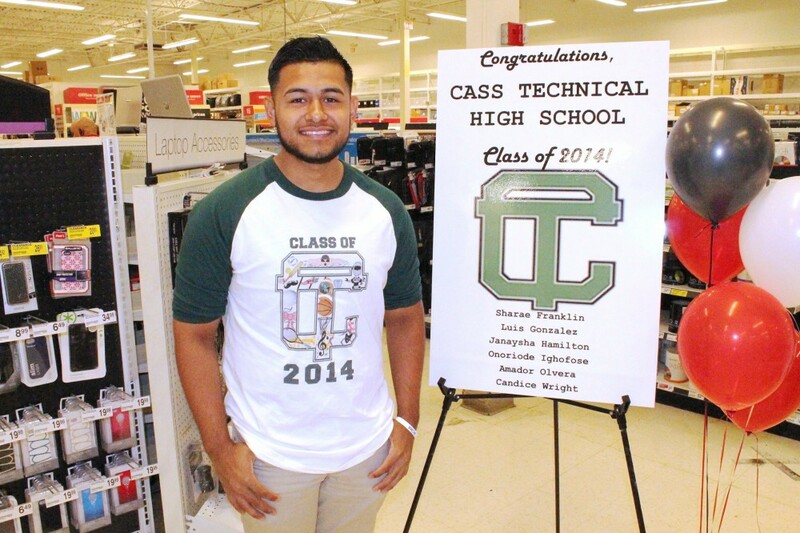 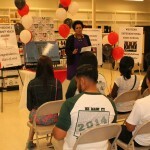 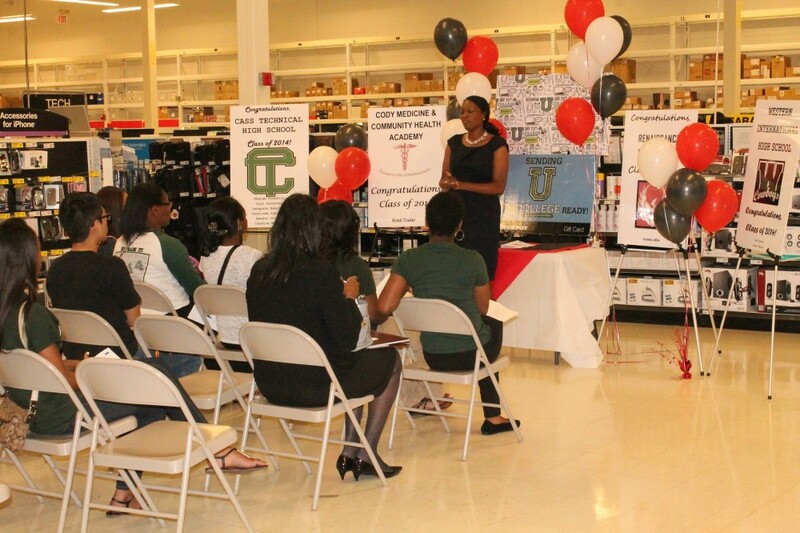 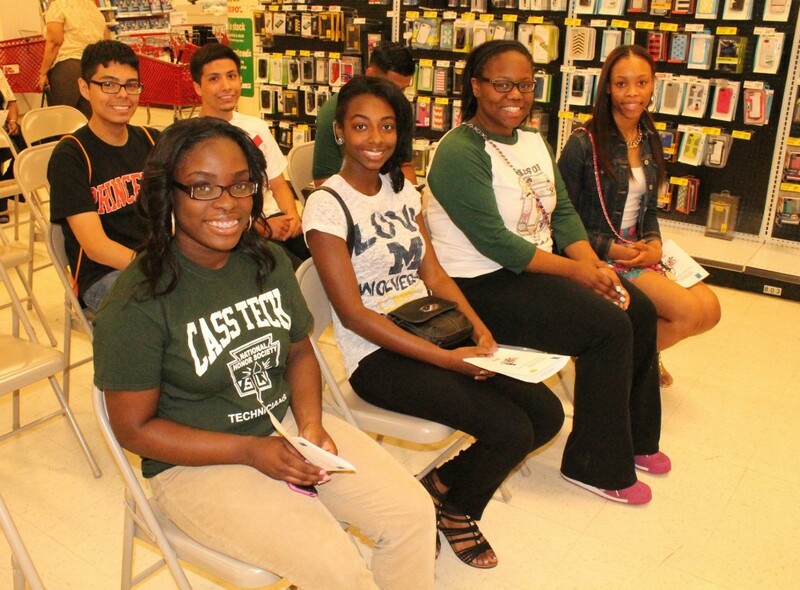 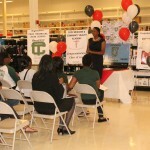 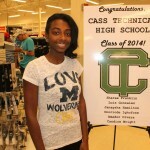 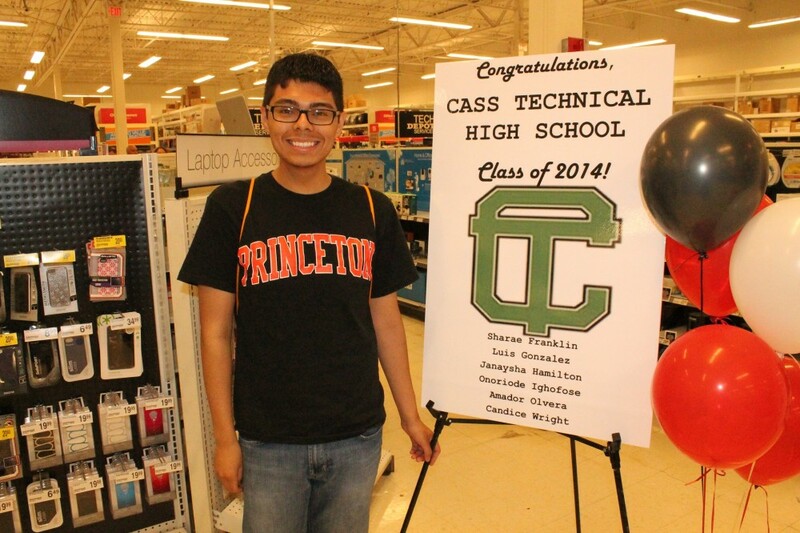 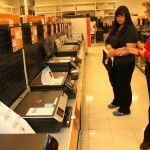 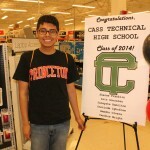 The students were acknowledged during a small celebratory ceremony immediately before they began an in-store shopping spree, during which they were challenged with spending the entire gift card amount at the Office Depot location in Oak Park.